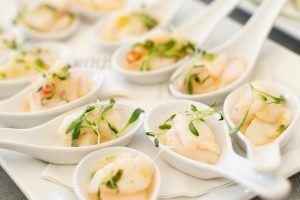 Ray’s Catering takes great care of its wedding couples, providing excellent service and the resources they need to plan their perfect, unique wedding! 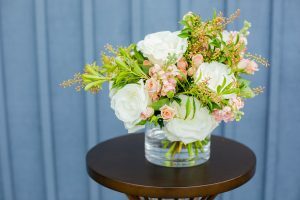 To ease the process, we host an open house and create a one-stop opportunity for them to plan. 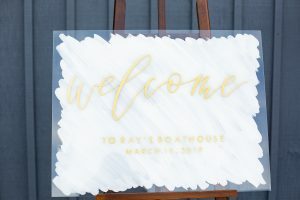 This year our Spring Wedding Open House took place on Sunday, March 10 and featured Ray’s Catering’s spring and summer menus, cocktails, gorgeous decor inspiration, and our preferred vendors for floral, DJ, photography, hair and makeup and more! 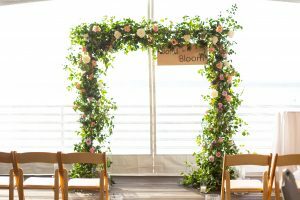 This fun event is just one of the many perks that our wedding clients receive and it’s the perfect way to get all of their details finalized. 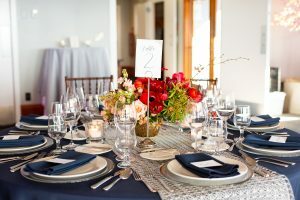 Check out the gorgeous photos from our event below and contact our catering team by calling 206.789.6309 or emailing rayscatering@rays.com to book your wedding at Ray’s today! Fresh WA Halibut Starts Today at Ray’s! 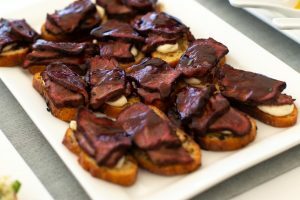 Taste Washington Wine Month at Ray’s March 1-31! 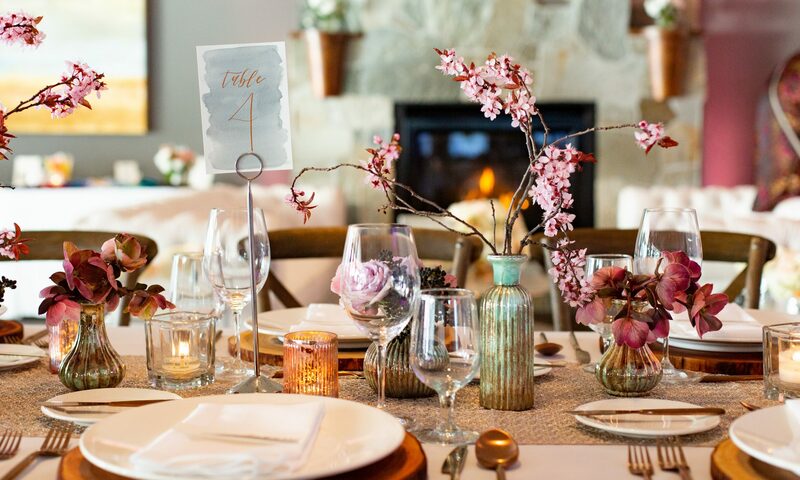 Easter Brunch & Dinner at Ray’s Boathouse & Cafe April 21!